Jim & Ginger have owned Snowy Peaks since 1998. Jim’s love of Christmas trees began at a very young age when he helped his parents cut and sell wild-land Christmas trees. Jim has retired from the forest products industry and Ginger from teaching and work with a non-profit. They plan to make the activities at Snowy Peaks their full time “retirement.” They love to share their enthusiasm for growing trees with anyone who will listen. 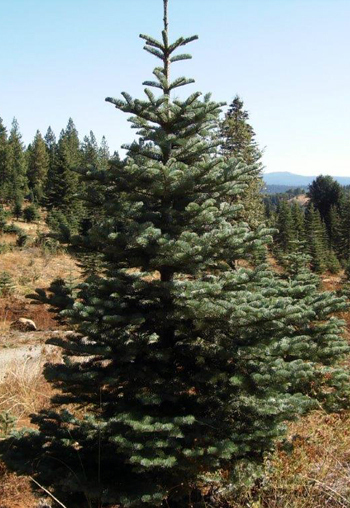 Our farm grows award winning silvertip and white fir Christmas trees. These trees are layered, showcasing your ornaments and lights from the center of the tree to the tips. These trees were often used by the Germans to attach candles to the boughs of the tree on Christmas Eve. Our silvertips have won Best of Show in the California Christmas Tree Association tree contest. We have lots more for your Christmas celebration. Our affordable fresh pre-cuts start at $20.00. Trees cost $9.00 per foot. We accept payment by cash, check, MasterCard, or Visa. – Citrus smell is present when the needle is broken. – Beautifully layered and moderately dense. 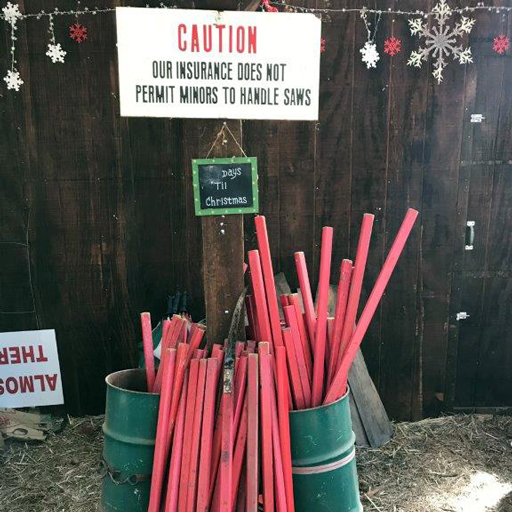 Our farm is “resource responsible.” Fresh trees are planted every year. In fact we plant 8,000 trees yearly! Real Trees are environmentally friendly. A renewable and recyclable resource. Christmas tree farms create habitats for wildlife. 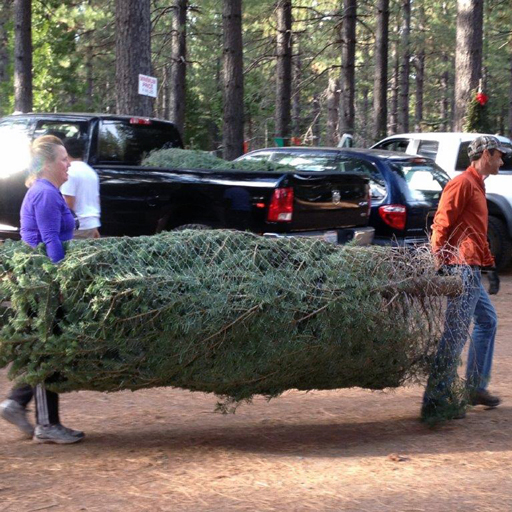 For every Christmas tree there is about 25 sq feet of greenspace for wildlife. 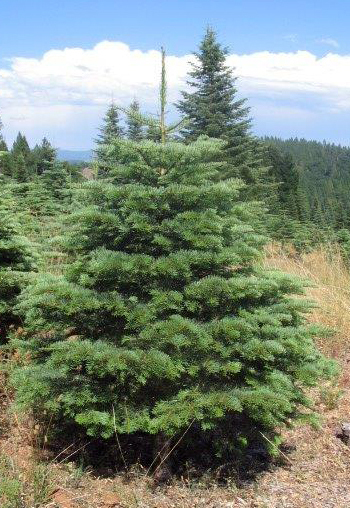 The National Christmas Tree Association has stated that every acre of Christmas trees in production produced the daily oxygen requirement for 18 people; with 500,000 acres in production in the U.S., that amounts to oxygen for 9 million people per day.